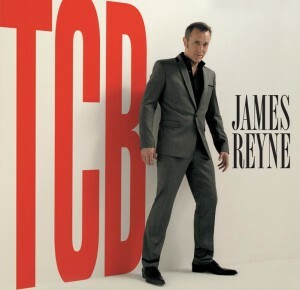 James Reyne’s forthcoming album ‘TCB’ is an homage to the king of rock and roll, Elvis Presley. And the team from his record company Liberation Music have released some imagery for the new CD, along with a selection of videos. Below James talks about the reasons for an Elvis covers LP, while over at THIS WEBSITE, you’ll discover a selection of stripped-back versions of classic Elvis tunes. The album’s due in the shops on April 09. 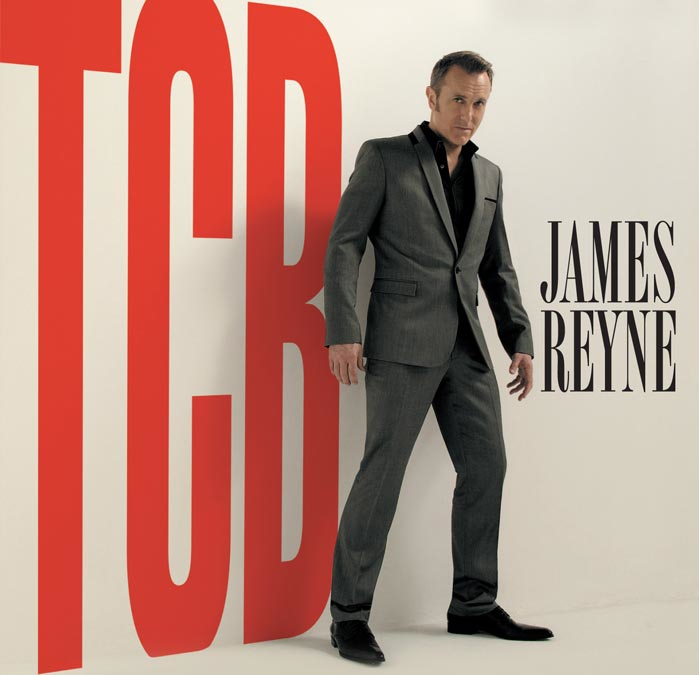 Interview from James Reyne TCB on Vimeo. Cant wait! James Reyne is underated in Australia.